Large oversized one bedroom plus den open concept condo with stainless steel kitchen appliances, en-suite laundry, central air conditioning, on a quiet floor. 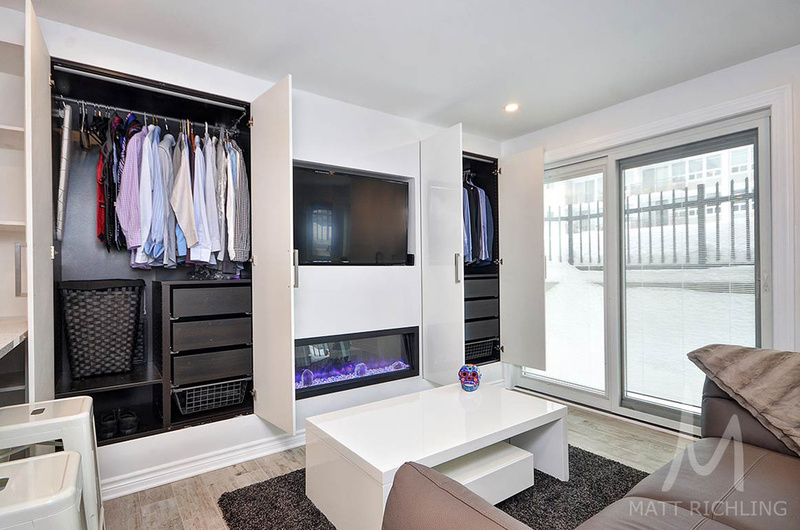 Includes a heated underground parking with one storage locker. Matt Richling provided the buyer. 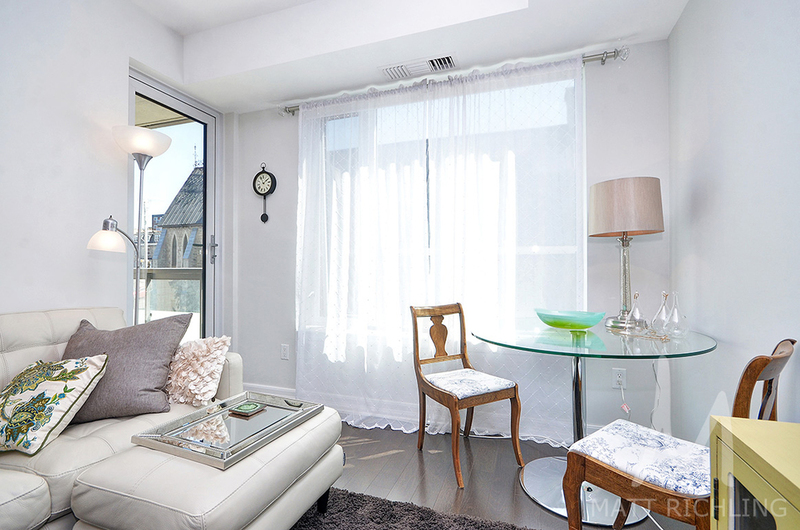 An executive and large one bedroom, one bathroom, available inside Claridge Plaza. Complete with hardwood floors throughout (upgraded into the bedroom), large kitchen with breakfast bar, stainless steel appliances, balcony with views looking east (provides plenty of morning light), and in-unit laundry. Freshly painted and ready to move-in. Building amenities include a concierge and security guard 24 hours/day, indoor salt water pool, two gyms, sauna, board room, theatre room, party room with kitchen, outdoor bbq, and sun deck. 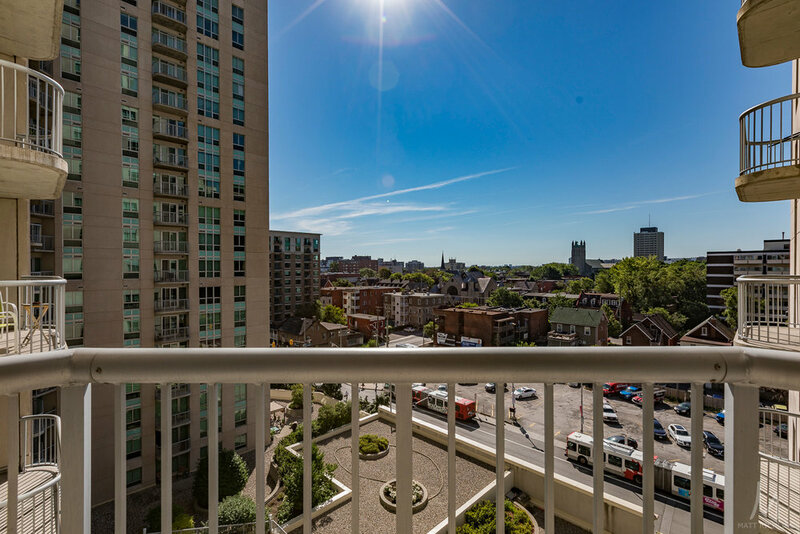 Building is located steps to the ByWard Market, Sandy Hill, University Of Ottawa, Parliament Hill, Rideau Canal, The Rideau Shopping Centre, and plenty of bike/running trails. 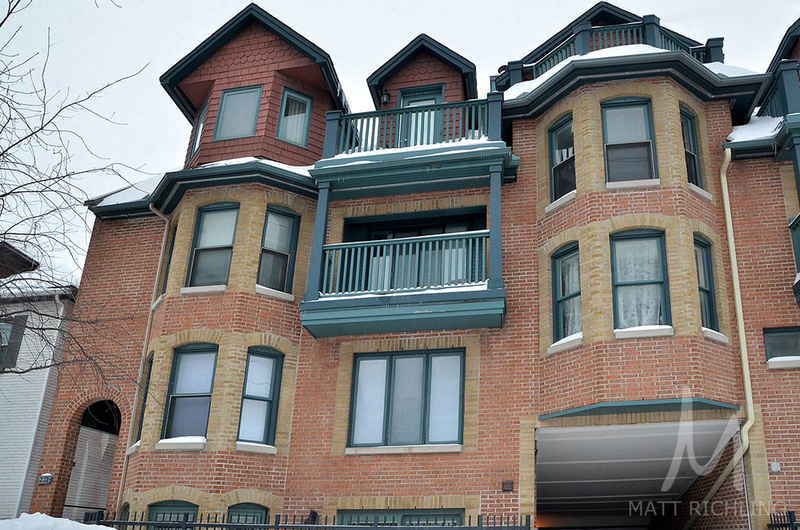 Currently listed on the Multiple Listing Service for $262,500, including large storage locker. 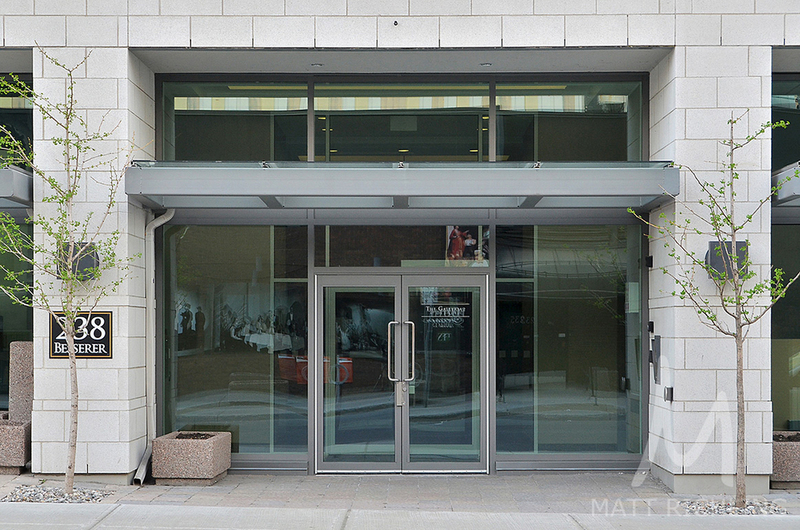 Step inside the Galleria and notice the quality finishes that Richcraft chose for this sought after building. Uncomplicated style of living with the amenities found in a world class hotel just an elevator ride away. Indoor swimming pool, fitness room and sauna, large modern lobby, high-speed elevators, and visitor parking. The gorgeous one bedroom plus den features hardwood floors, granite counters throughout, stainless steel appliances, oversized sink, in-unit laundry, and large balcony off the living room. The large den is located off of the kitchen and is the perfect size for an office or study area. Entertain in style, or rest in tranquility. One heated underground parking space is included with the unit. 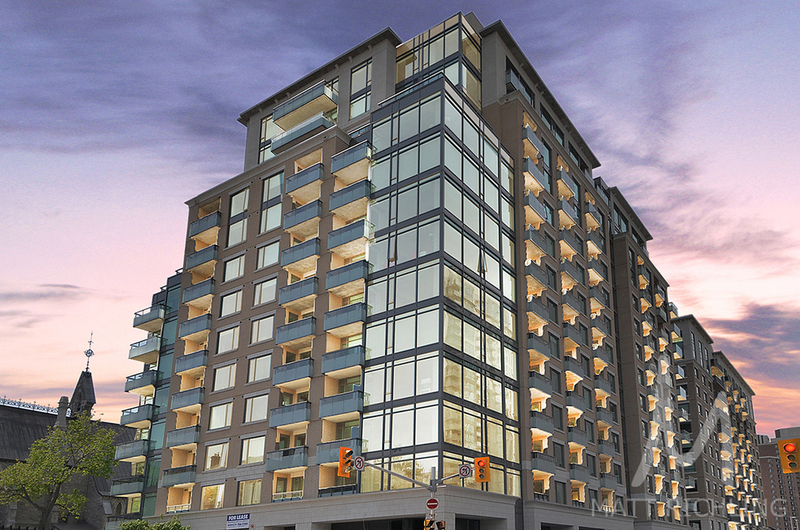 Discover downtown living at its best with high-quality finishes, location, and the amenities that you would expect. 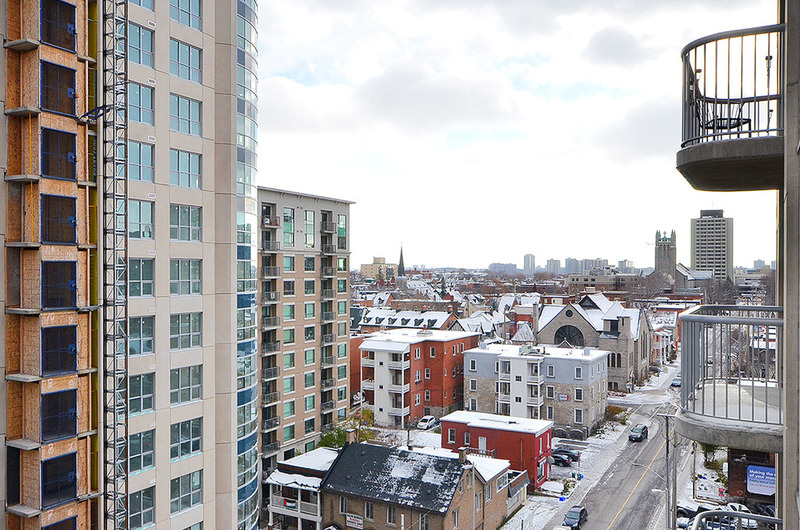 Located right in the heart of the capital, The Galleria is located just steps from Ottawa University, Byward Market, Rideau Centre Shopping, Nordstrom, Parliament Hill, etc. LCBO flagship store, Metro, Loblaws, Shoppers Drug Mart, and Rexall Pharmacy, all within one block radius. Listed on the Multiple Listing Service for $320,000 with a flexible closing date. Low condominium fees of $307.99 which includes heat, air conditioning, water/sewer, recreational facilities, building insurance, caretaker, and property management. Stunning 2 Storey 4 Bedroom home in the Heart of Ottawa, only a few minutes walking distance from Strathcona Park & Ottawa U Campus! Discover the gorgeous custom kitchen w/elegant and spacious cupboards w/high-end appliances. Hardwood floors, living room with cozy Gas-Fireplace, spacious library, office, generous contemporary windows(2008)throughout. The second level will surprise;lovely master bedroom w/ its impressive walk-in closet and access to a cheater ensuite bathroom incl. a stunning separate shower+modern sink+its very own laundry facility. The second bedroom will charm w/ its very own spacious walk-in closet + Den/Office!! The third bedroom is perfect for guests!! 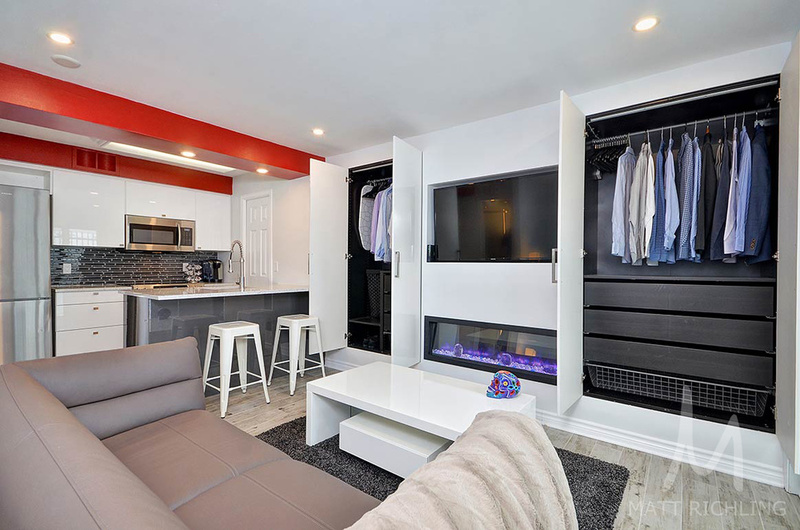 The basement features many rooms including a bedroom, 3pc bathroom w/ separate shower+custom finish, family room, hobby/sewing room & the second laundry/storage room. The private fenced yard includes a cozy deck,mature trees plus a 14.3' X 22.0' modern garage and a 11.0' X 22' parking space for your 2nd. vehicle. Listing Brokerage: Century 21 Action Power Team Ltd.. Matt Richling represented the buyers in the transaction. 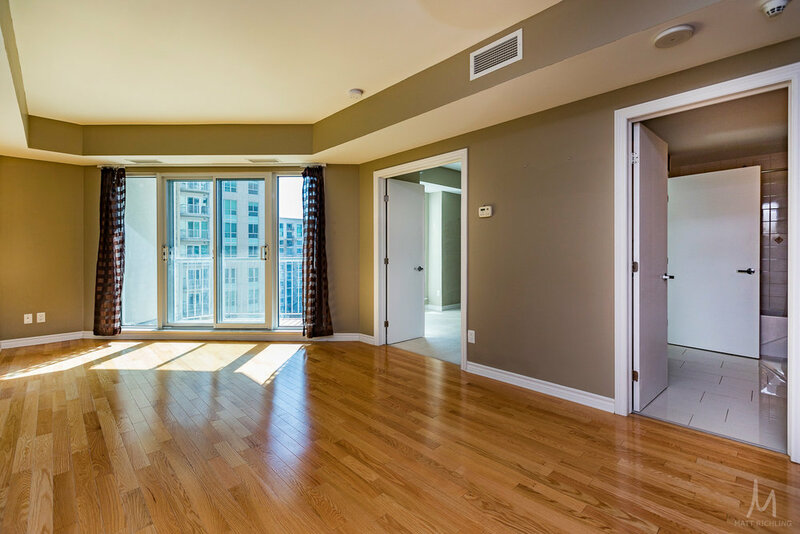 The gorgeous one bedroom plus den features hardwood floors, granite counters throughout, stainless steel appliances, oversized sink, in-unit laundry, and large balcony off the living room. The large den is located off of the main kitchen dining room, and is the perfect size for an office/study or tv area. Entertain in style, or rest in tranquility. One heated underground parking space is included with the unit. Listed on the Multiple Listing Service for $334,900 with a flexible closing date. Low condominium fees of $334 which includes heat, air conditioning, water/sewer, recreational facilities, building insurance, caretaker, and property management. For more information, or to schedule a private showing, contact Matt Richling (salesperson with RE/MAX Metro City Realty LTD) by Matt@MattRichling.com or using the form below. 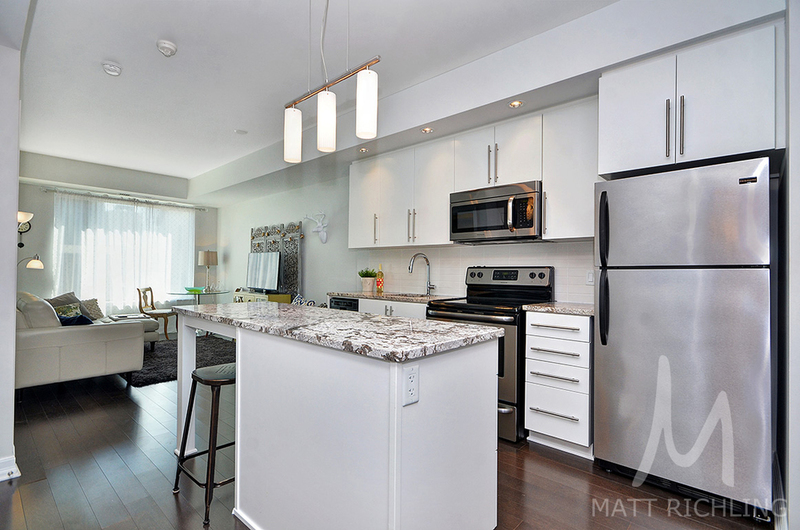 SOLD Matt Richling represented the buyer - Enjoy the best of everything in your beautifully appointed Penthouse unit! One of the best views in the city! Take in the fireworks on Canada Day or watch the sunset over the Gatineau Hills from your top-floor balcony! Inside you will discover your own HD projector & 90" screen, 10' ceilings, quartz & granite counters, hdwd & marble floors, upgraded appliances & so much more! Includes a prime parking spot w/ locker. Steps from it all! HAVE THE VERY BEST FOR A NEW AMAZING PRICE! ELEGANT PENTHOUSE w/a NEW YORK FEEL! Stunning 550 sq. 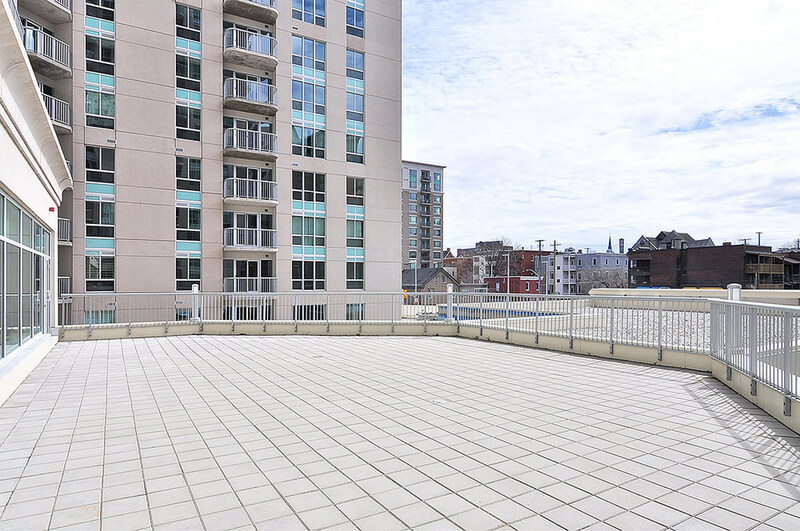 ft. landscaped terrace offers spectacular City Views + a 3-person HOT TUB + DINING AREA! Over $122,000 in upgrades incl. Marble finishes, Cove Ceilings, built ins & more! PAMPER YOURSELF & GUESTS. Fully equipped recreational facilities. 24-hour concierge! Restaurants, theatre shopping at your doorstep. Matt Richling represented the buyer in this transaction. 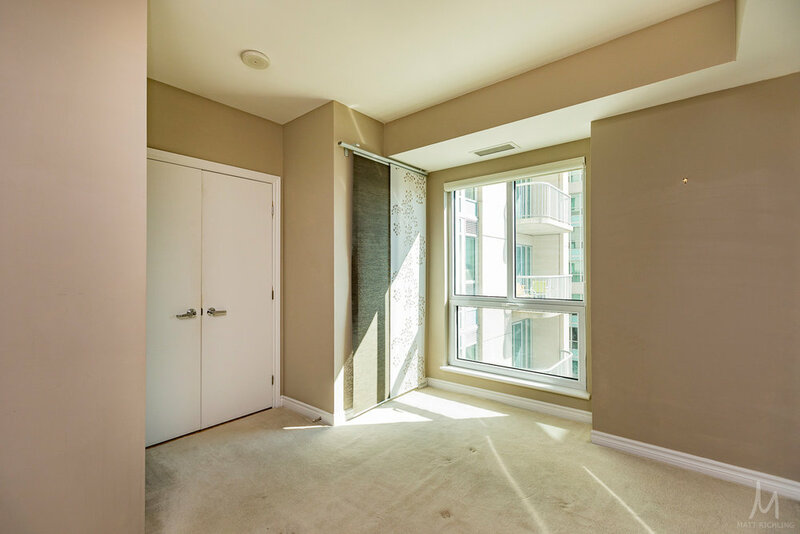 Listing provided by Royal Lepage Team Realty Ltd.
An executive and large one bedroom, one bathroom, available inside Claridge Plaza Phase Two. Complete with hardwood floors throughout, granite counters, stainless steel appliances, balcony with views looking east (provides plenty of morning light), and in-unit laundry. Building amenities include a concierge and security guard 24 hours/day, indoor salt water pool, two gyms, sauna, board room, theatre room, party room with kitchen, outdoor bbq, and sun deck. 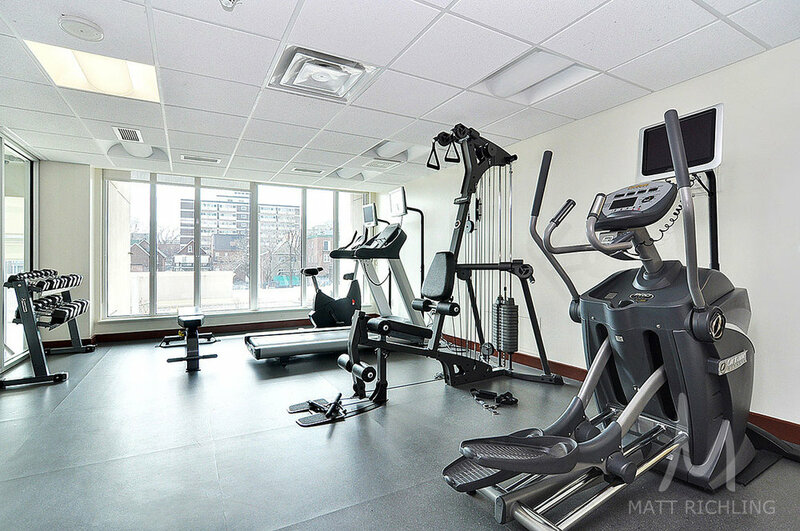 Building is located steps to the ByWard Market, Sandy Hill, University Of Ottawa, Parliament Hill, Rideau Canal, The Rideau Shopping Centre, and plenty of bike/running trails. Currently listed on the Multiple Listing Service for $1,600 per month, including parking, heat, A/C, and water, only pay electricity. Unit is also available without parking for $1,450 per month. For more information or a private showing, please contact Matt Richling (sales representative with RE/MAX Metro City Realty Ltd.) at 613-286-9501 or using the form below. 3 story 5 bdrm brick home in the heart of Sandy Hill w/charm,character & curb appeal, original trim, hdwood flooring,lg liv rm w/wd fireplace, sep dining rm,main flr laundry,3 brms, 3pc. 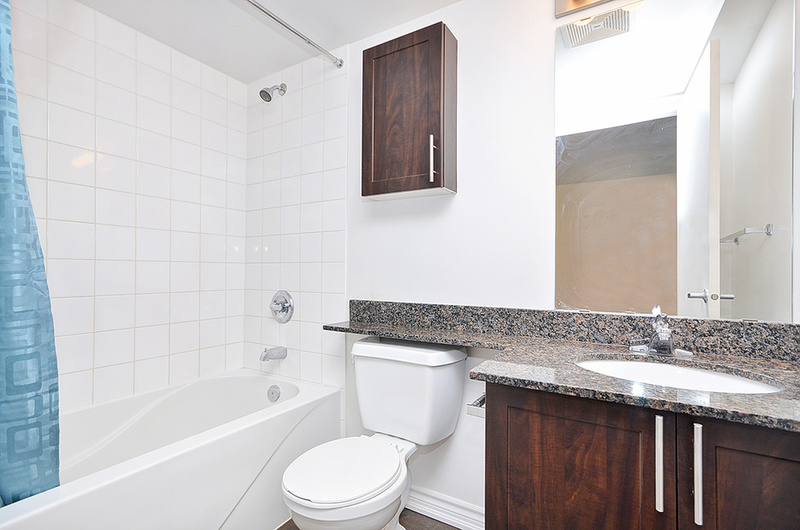 ensuite & 4 pc bath on 2nd level, 2 bedroom & 3pc. on 3rd level. 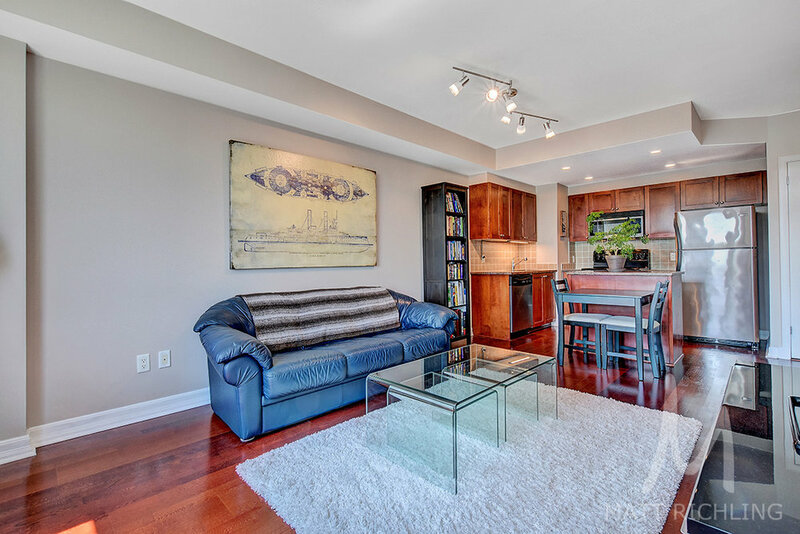 Basement offers generous area + 3pc. bathrm. Roof shingles approx 7 years, furnace 2003. 200 amp. 2 car garage. Matt Richling was able to assist the new owners of this house. Are you looking to upgrade? 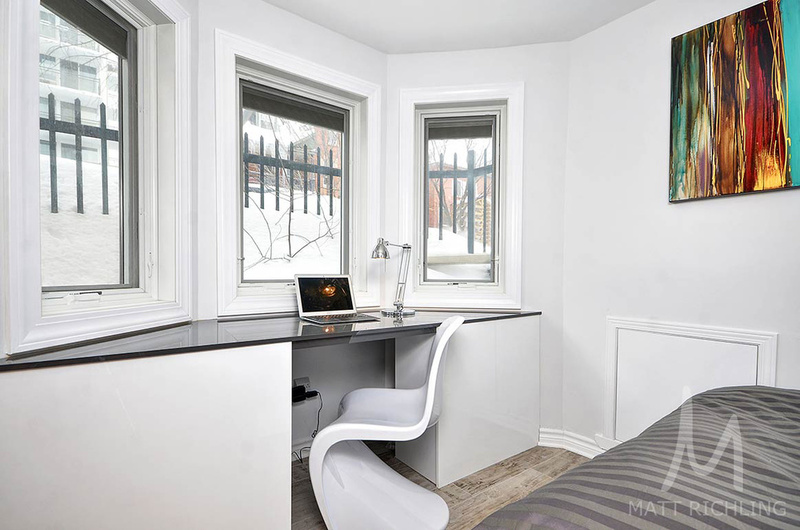 Large One Bedroom plus den located in the Galleria, steps to University of Ottawa, Byward Market, and Parliament Hill. 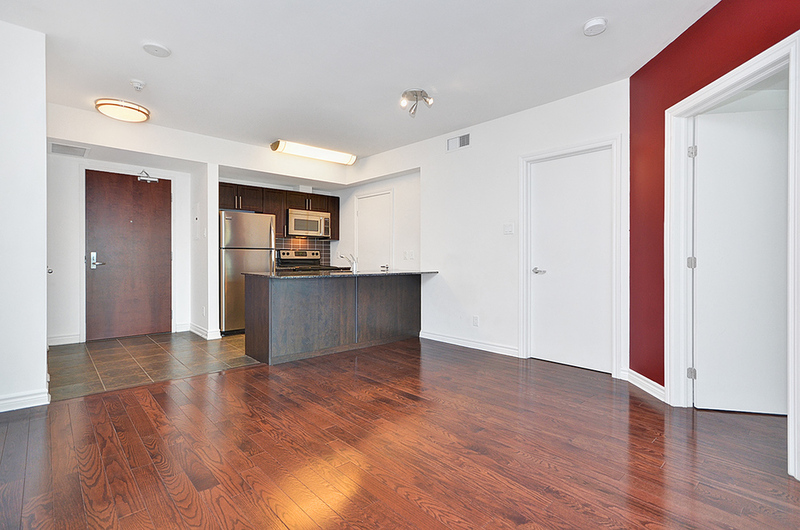 Tons of upgrades include Granite, Stainless Steel Appliances, Hardwood, Blinds, Storage Locker, etc. Building features Indoor Pool, Gym, Sauna, and more. Parking Available for extra cost! Matt Richling was able to help this seller make a move, within 14 days!